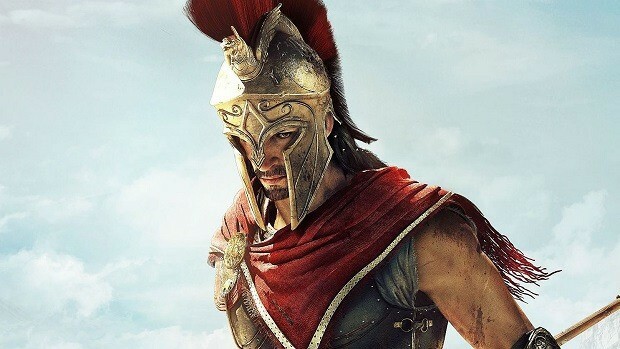 Assassin’s Creed Odyssey has gone gold and is sent out for mass production. It is great news for those waiting to play the game, going gold rules out the possibility of a delay. 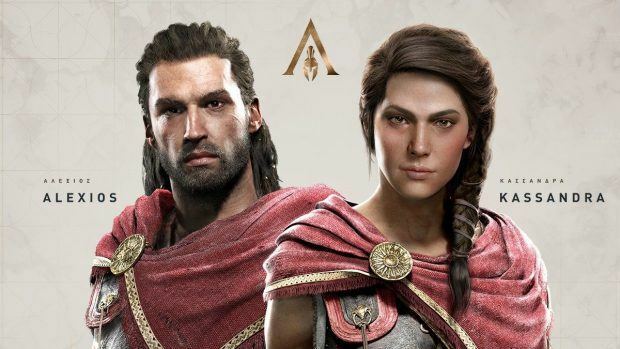 Assassin’s Creed Odyssey will release on PS4, Xbox One, and PC on October 5. 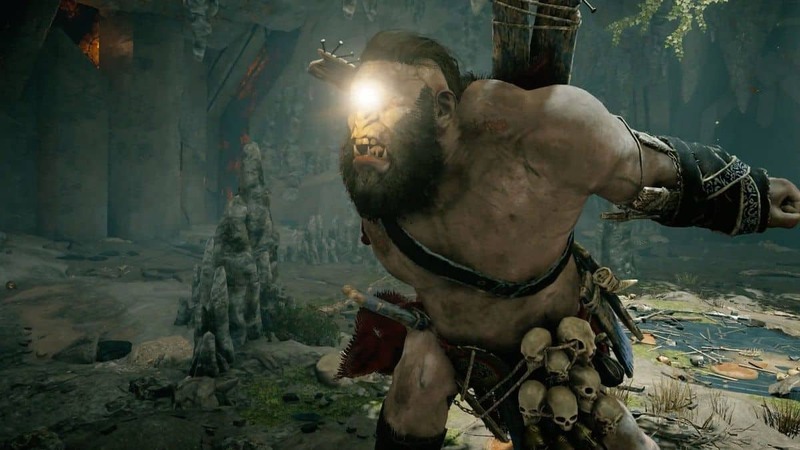 While there is still plenty of time before the game comes out, Ubisoft has already announced post-release content. Episodic stories and other activities will be part of the paid and free content cycle. 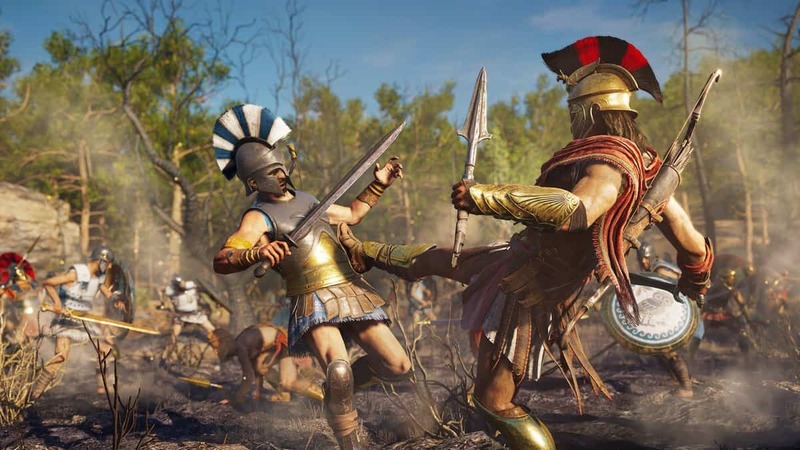 Ubisoft plans to make sure Assassin’s Creed Odyssey has plenty to offer in the months following its release. There are two pieces of paid DLCs releasing as part of the season pass while a handful of content will be offered for free. Story Arc 1 – Legacy of the First Blade: This episodic adventure will introduce players to the first hero to wield the iconic hidden blade, changing the course of history. Players will learn more about the backstory of the Assassins and why they choose to fight from the shadows. Starting December 2018, episodes will be released approximately six weeks apart. Story Arc 2 – The Fate of Atlantis: In the second story arc, players will confront godly creatures and uncover the secrets of the legendary sunken city. 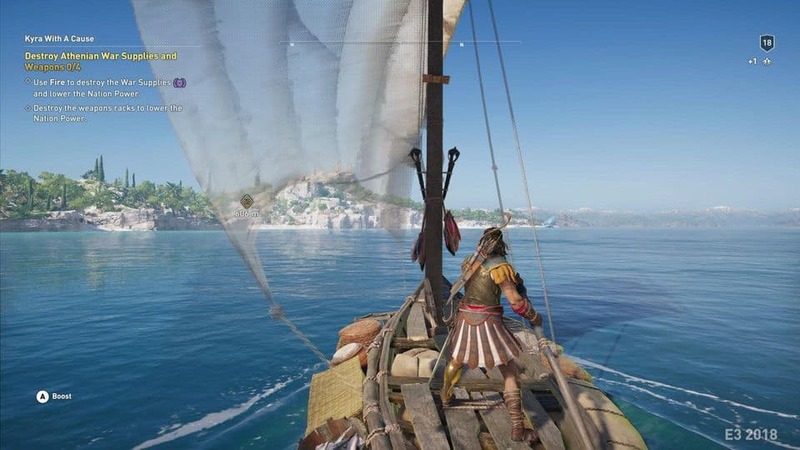 In a surprising saga filled with twists and turns, players will get even closer to Greek mythology and the First Civilization. Coming spring 2019, episodes will be released approximately six weeks apart. In addition to the aforementioned story arcs, Ubisoft has announced the Assassin’s Creed 3 Remastered. The American Revolution based AC game now features high-res textures, better resolution, and new gameplay mechanics as well. Season Pass content will start rolling out soon after the game comes out. Many questions will be answered in the stories told through these expansions. Let It Die Doesn’t Support Crossplay, Does Sony Has Something to Do With It?